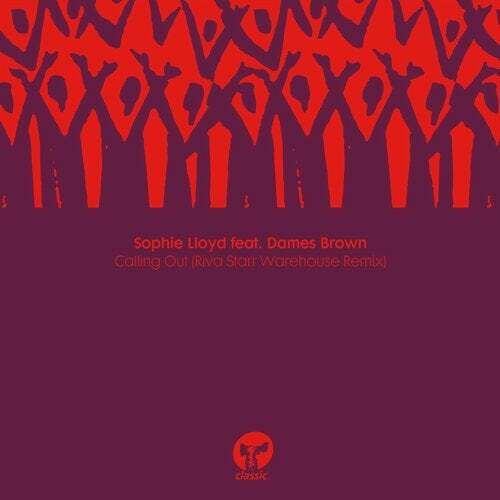 Sophie Lloyd's 'Calling Out' is a record that radiates positivity, the original 7? continues to sell out, and it has inspired remixes from heavyweight artists like Floorplan, Danny Krivit and David Penn. Now, Italian maestro Riva Starr steps up to remixing duties, his thunderous Warehouse Remix intensifies the gospel original, with a heavy bassline and jacked-up piano. He illustrates his agile production capabilities, highlighting the emotive vocals while simultaneously creating a track that is rough and ready enough for the main room.